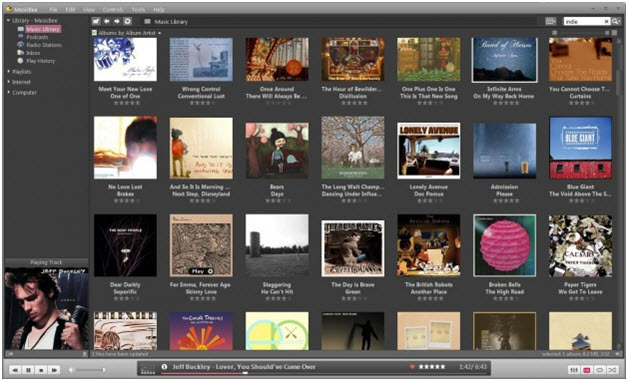 Spotify is a popular music platform which many people love listening music on it. There are also many spotify players can be available these day. In this article, we will recommend top 10 Spotify players to you which you can get the best music easily. The player has been listed as the best as the spotify playlists can be dragged into it, so that they are played with ease and satisfaction. •	The player is not large in size and occupies less disk space. •	The overall player intelligence is matchless. •	The use is complex for the novice users. •	The player crashes at times. 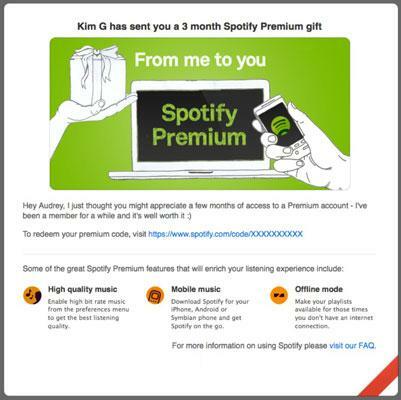 It is also one of the classy players which make sure that the user gets the best resuts when it comes to spotify. This player has been considered as the best by many users and therefore it is the best software to use and download spotify music. •	Easy to use and maintain. •	Powered by shortcuts to make the user even easier. •	Interface might be troublesome when used first time. •	The overall efficiency is not that high. 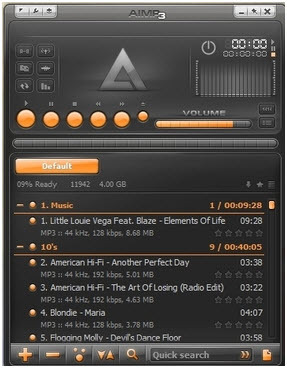 Cyber link needs no introduction as it is one of the best players to download and play music. It has been rated as the best player of 2014. •	It supports each and every format that a user can think of. 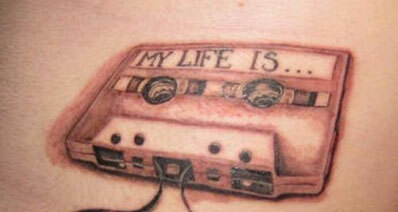 •	It is the best for playing online mp3 and videos. •	The price is too high. •	The ads pop up during the download. 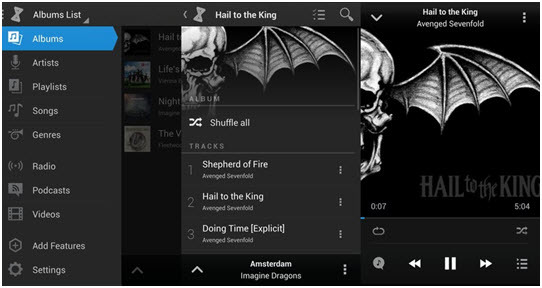 This android application is also the considered as a companion to spotify, as the online spotify songs are also played with the help of this application. The overall effectiveness is doubled when the app is used as a remote control. •	Simple layout and functions. •	Application conflict is created at times. •	The application at times crashes and gets close. Free trial with a subsequent payment of $4.99. 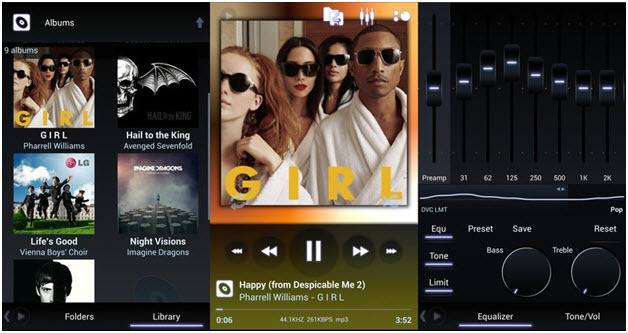 It has those features embedded which the other applications has not embedded yet, and therefore it is the best tech piece that also supports spotify and make sure that the songs are played with ease and satisfaction. •	The support of the application is the best. •	The application makes user ease. •	The interface is not that easy to follow. •	The song search menu is hard to find to operate in the best manner. Freeware with a paid version of $0.99 only. This player has taken the music to new heights. 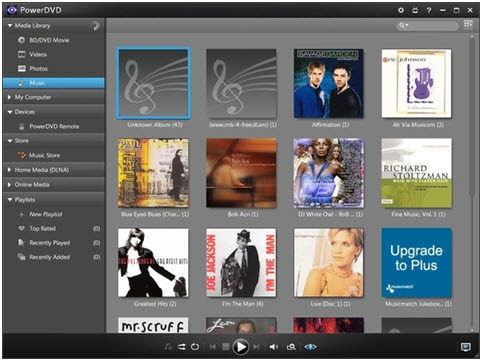 Recently spotify has also been added to the platform which is captured with ease and satisfaction. The methodology and the development have also been kept simple. 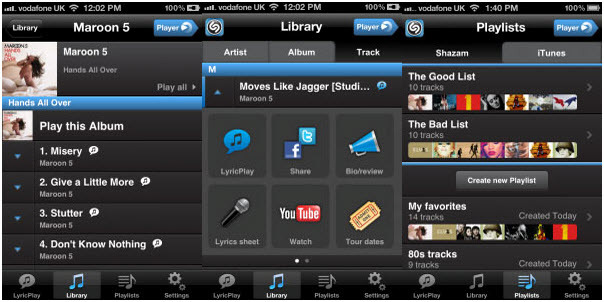 •	It is the best player for the users who love to pay music online. •	The overall methodology is the best. •	It presents difficulties while it is being downloaded. •	The overall phenomenon of the player is not user friendly. As the name shows, this application has the best taste for all those users. To make sure that the user gets the best results, the application has also been developed to make sure the users can get the best service. 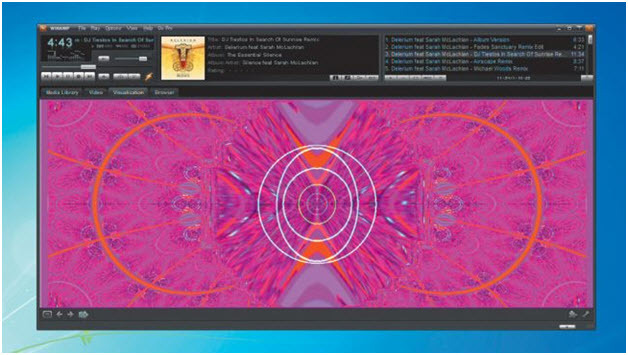 •	Tens of thousands of songs copied to memory instantly. •	Slows down the phone a bit. •	Frequent crashes which is unfriendly. Shazam has recently added spotify to the platform, and therefore it is considered to be the best service that has been launched ever since. 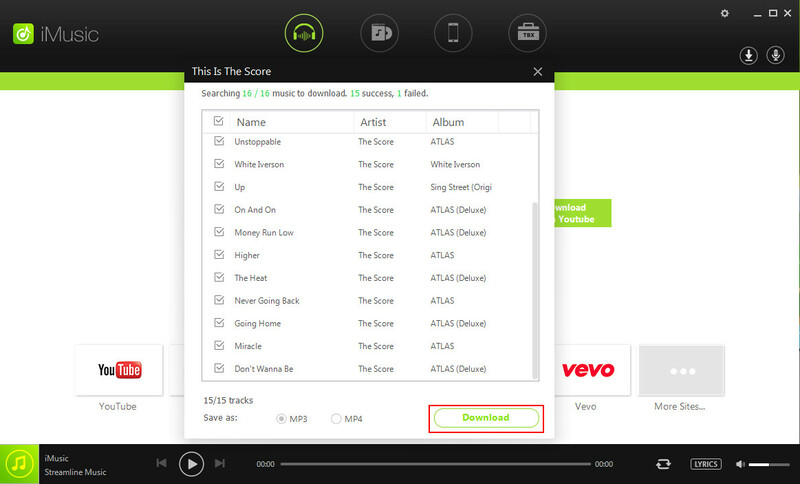 The user should make sure that the player has been downloaded for the best results. •	Several guides are there online to support the user. •	It crashes at times and therefore creates system issues. •	Sometime it is difficult to follow. 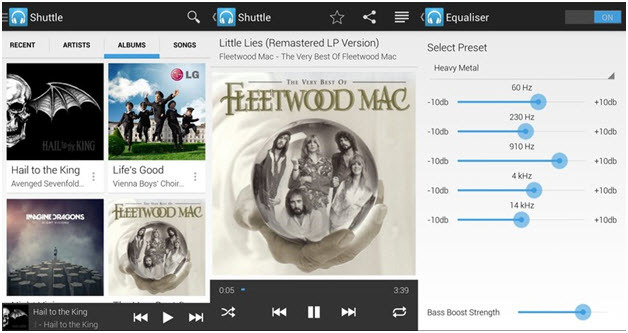 It is a piece of hardware that has been introduced to get the best service in combination with spotify. The users should purchase to get the work down with easy. •	Easy to use as the setup guide. •	The overall development is also the best for the user to follow. 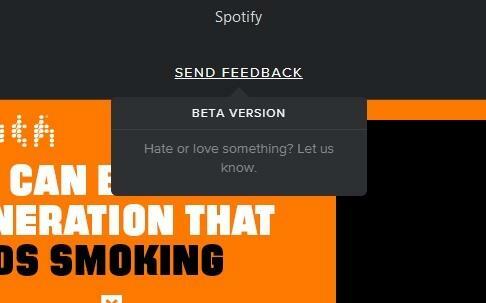 •	The player only supports the spotify songs over Wi-Fi. •	The size is not that small to place the piece anywhere. Listed by the users as one of the best players, this awesome software program can get the best music without any issue and problem. 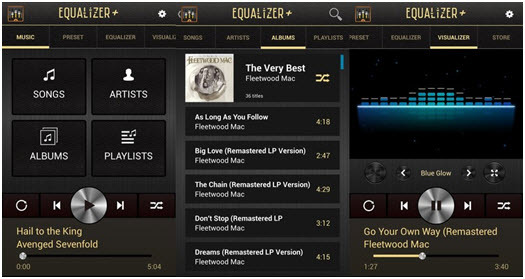 •	User friendly interface and playing of songs. •	The overall development is not that high tech.